Lipton tea experts select these long leaves to deliver an exceptionally pure tea flavor and aroma. 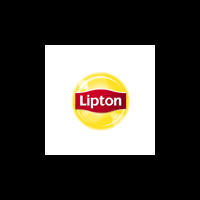 Lipton tea is calorie free (when unsweetened), has no additives or colors, helps to keep you hydrated, and contains protective antioxidants. Peach is one of the most popular tea varieties, and when you add on-trend tea flavor, you sell more tea.